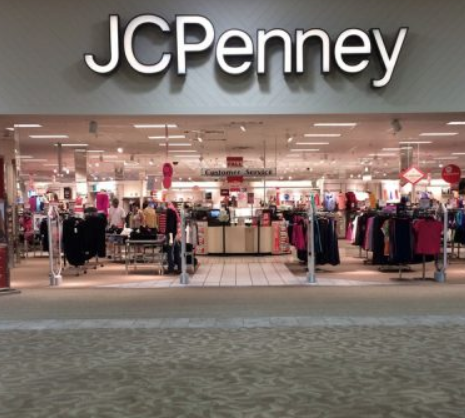 Attention, JCPenney Rewards members! Check your inbox to see if JCPenney sent you a free $10 reward! It can be used in-store or online. The e-mail has a subject line of “Surprise! Here’s a $10 reward—from us to you!” and is sent from the email address “JCPenney@e.jcpenney.com”. You can also check your JCPenney Rewards account to see if the offer is listed there. Let us know if you get it!